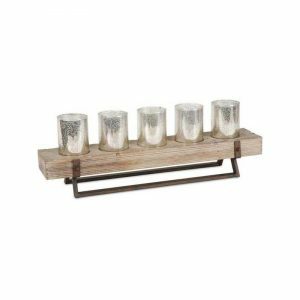 Rustic 10 x 11 Inch Glass Hurricane Candle Holder with Wooden Base - VGGIFT | is a very good gift Supplier. 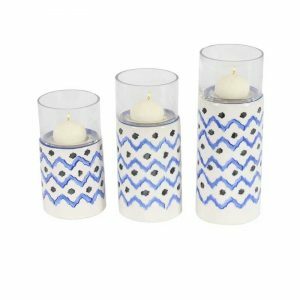 Display votive candle in this functional yet stylish candle holder and make your space stand out. 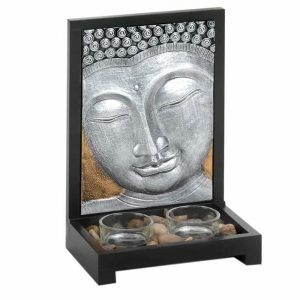 Display votive candle in this functional yet stylish candle holder and make your space stand out. This charming and compact piece highlights a thick, irregular-shaped wood base holding a cylindrical, clear glass shade. 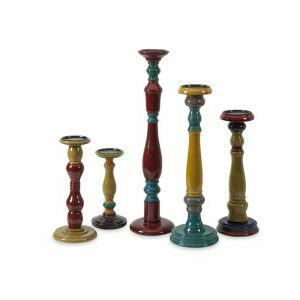 The base comes in a stained brown finish giving this holder a more natural wood look. Elevate the look of your accent table or mantel. 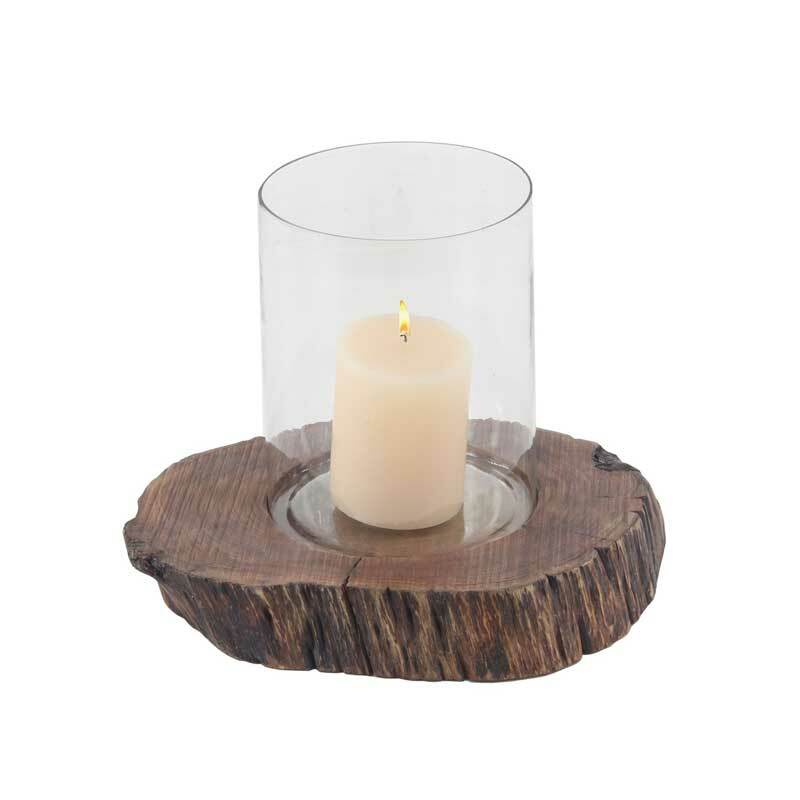 Get this lovely candle holder today for a price you will definitely love! size:16.0 In. X 11.0 In. X 10.0 In.